Rabbits regulate body heat through their ears. They do not tolerate extreme heat and can die from becoming overheated. Temperatures above 77° F (25° C) are dangerous for rabbits. 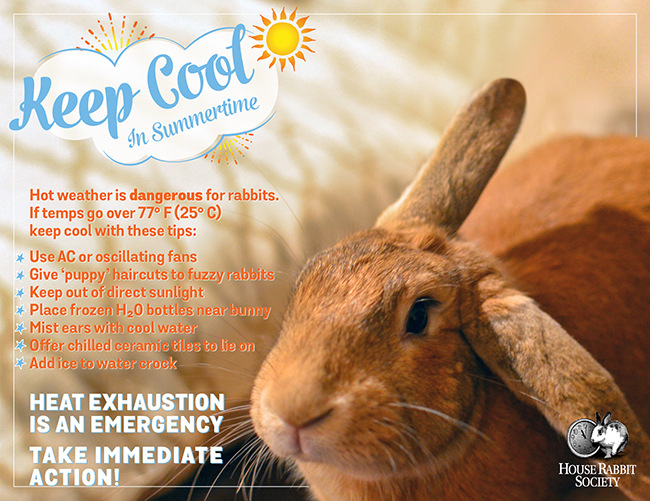 In summer, heat exhaustion can be an issue for all rabbits but the fuzzy, overweight, old and young are at special risk. Each rabbit responds differently so it’s important to monitor daily behavior. Air conditioning if temps are over 77° F (25° C). Oscillating fans if no air conditioning. Trim away excess fur — ‘puppy’ haircuts for fuzzy bunnies. Relocate bunny to a cooler part of the house. Keep out of sunlight. Mist bunny’s ears — evaporating water will help with cooling. Set up a fan to blow over a bowl of cold water or a wet sheet. Place frozen water bottles near bunny. Freeze ceramic tiles for 15 minutes for bunny to lie on. Wrap a frozen 2L bottle with a towel as a bolster to lean against. Add ice to bunny’s water crock. Tossing head back while breathing rapidly from open mouth. These symptoms indicate an emergency. 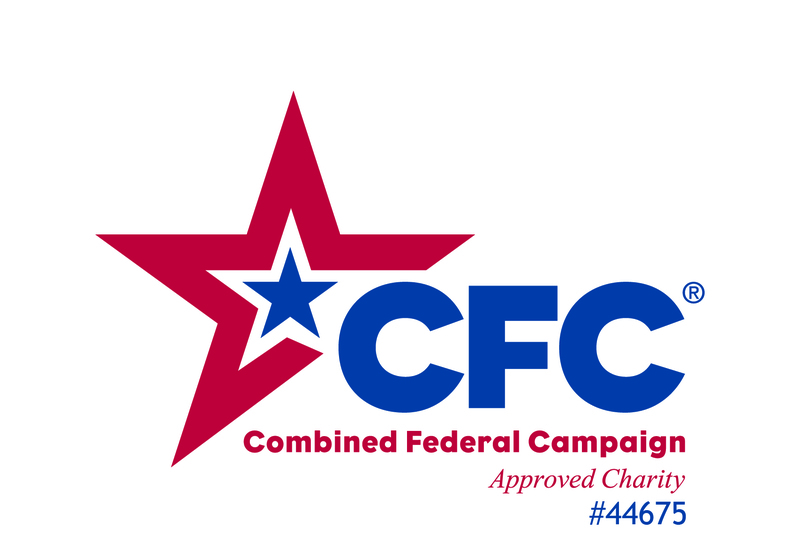 Take immediate action! Relocate to a cool place, keep out of sun, dampen ears with cool water, give cold water to drink, and call an experienced exotics veterinarian for further instructions.